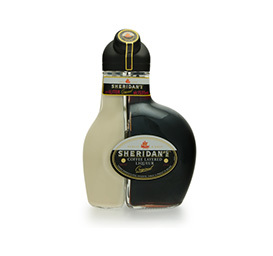 Sheridan's seductive appearance and taste are unique. 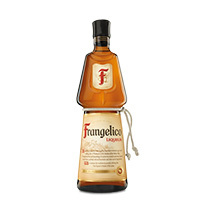 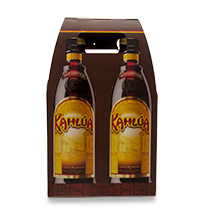 It is an intriguing, layered spirit of vanilla cream over rich coffee chocolate - the first drink of its kind. 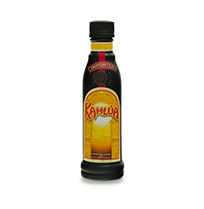 It is best served over ice.